Former President George H.W. Bush has arrived at the family's Kennebunkport compound on the Maine coast. 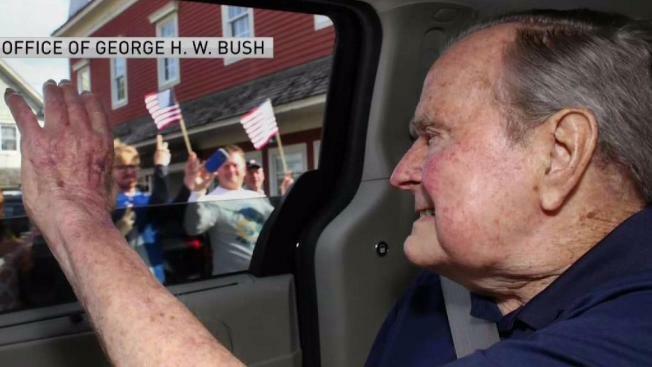 Bush spokesman Jim McGrath sent a tweet Sunday evening to confirm the 93-year-old former president had arrived. McGrath shared a picture of 41st president waving to well wishers in Dock Square on his arrival.